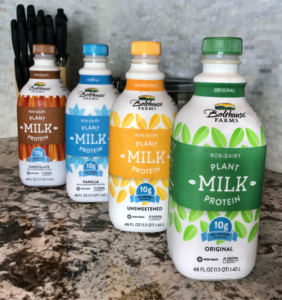 There is a new plant based milk in town and you are going to love it! 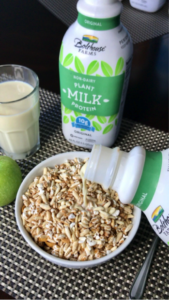 I just discovered Bolthouse Farms Plant Protein Milk, which made its debut last month and it is pretty much everything you would want a plant-based milk to offer. This new refrigerated, non-dairy milk alternative is made from pea protein, has 10 grams of protein and 50% more calcium than traditional dairy milk (per 8 oz serving). In addition, it doesn’t contain common allergens, making it a wonderful alternative to traditional dairy milk and lower protein alternative milks. 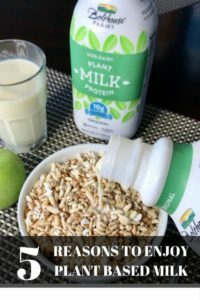 I was so excited about this new product, I decided to team up with them to share all the benefits this pea protein-based milk can offer and why it’s a milk that everyone can enjoy. This post has been sponsored by Bolthouse Farms Plant Protein Milk. All opinions are my own. When I learned of the launch of the new Plant Protein Milk line from Bolthouse Farms, I couldn’t have been more excited. It is the perfect alternative milk solution that fits the needs of everyone in my family. If you have ever had a family member with an allergy or intolerance to dairy milk, I am sure you are aware of the struggle to find a suitable replacement. 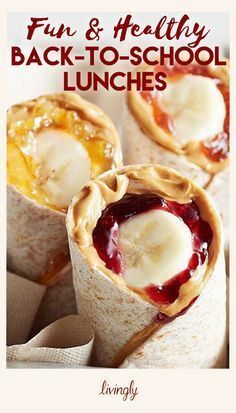 Most alternatives either provide little protein or little calcium or they lack the delicious creaminess of a higher fat option. In my own household, when we were testing my son for a dairy allergy, our refrigerator started to look like a cluttered version of a grocery store aisle. We had full fat dairy milk for the baby, low fat dairy milk for my husband, and a variety of plant based alternatives to test out for my son. One milk would be too low in protein while the other would be too low in calcium. I would alternate between them all while hoping my son would accept them since they didn’t quite provide the same mouth feel of standard dairy milk. There wasn’t a milk that worked for everyone and most of the alternative options still contained common allergens, such as nuts or soy. This is just one reason why I was so excited to learn about Bolthouse Farms Plant Protein Milk. 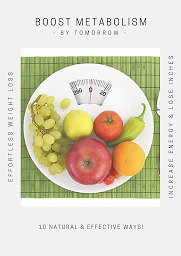 Here are my top five reasons why I think you should make this a staple in your fridge as well. When I add milk into a smoothie recipe or give my son a glass of milk, I expect it to contain a certain amount of protein. If the milk is too low in protein, I have to find another way to make sure he is meeting his daily needs while eating meals that are still satisfying. This is no longer an issue with Bolthouse Farms Plant Protein Milk. This non-dairy milk alternative contains 10 grams of pea protein per 8 oz. serving versus only one gram of protein per serving in almond milk, making it the highest protein option of all non-dairy milk alternatives. One big concern I hear from my clients when choosing a non-dairy milk alternative is whether it will provide a good source of calcium. Although some non-dairy milks do not contain as much calcium as milk, Plant Protein Milk contains 450mg of calcium per 8 ounce serving. That’s actually 50% higher than dairy milk, which contains 239mg per serving. If you have ever had to try out an elimination diet for yourself or a family member to identify a food allergy, you know that it can be a challenge. One of the biggest issues is finding ways to substitute common allergens without adding in more potential allergens to your diet. 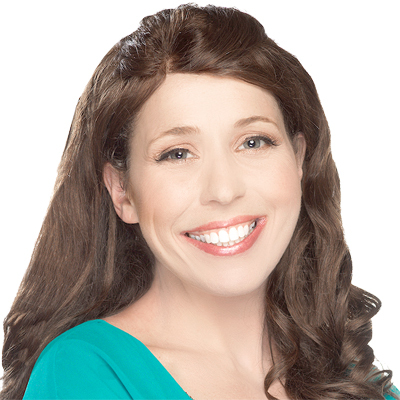 When cutting out dairy, you may opt to add in almond milks or soy milks, which can be potential allergens themselves. 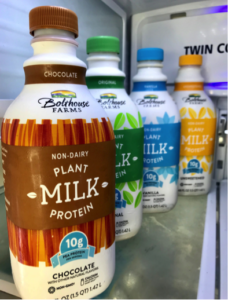 Bolthouse Farms Plant Protein Milk contains pea protein, which means it does not contain common allergens like dairy, nuts and soy, or intolerances like lactose and gluten. 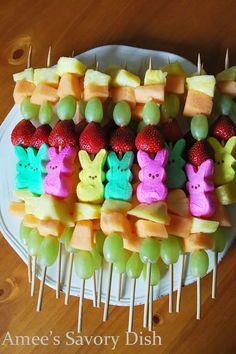 Not a pea lover? No problem. You also don’t have to like peas to enjoy a milk made from pea protein. 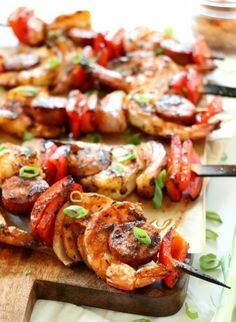 The protein is extracted from the peas and delivers a delicious flavor and a creamy familiar texture/consistency that is like traditional dairy milk. My husband isn’t a huge fan of lower fat milks or alternative milks because of the texture, so I decided to test out this new variety with him to see what he thought. He was pleasantly surprised at the creaminess and now loves using it in his coffee and cereal. Non-dairy milks can be just as versatile as standard dairy milks, and Plant Protein Milk is no different. 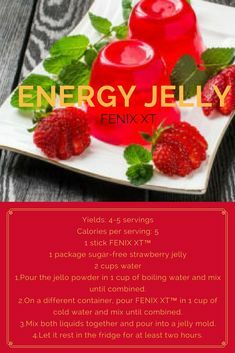 You can cook with it, use it in smoothies and cereals, or drink it straight from the glass. And it isn’t hard to find either. You can find them nationwide in the refrigerated dairy section at Kroger, Shaw’s, Safeway East and Publix. To find a store near you, visit bolthouse.com.